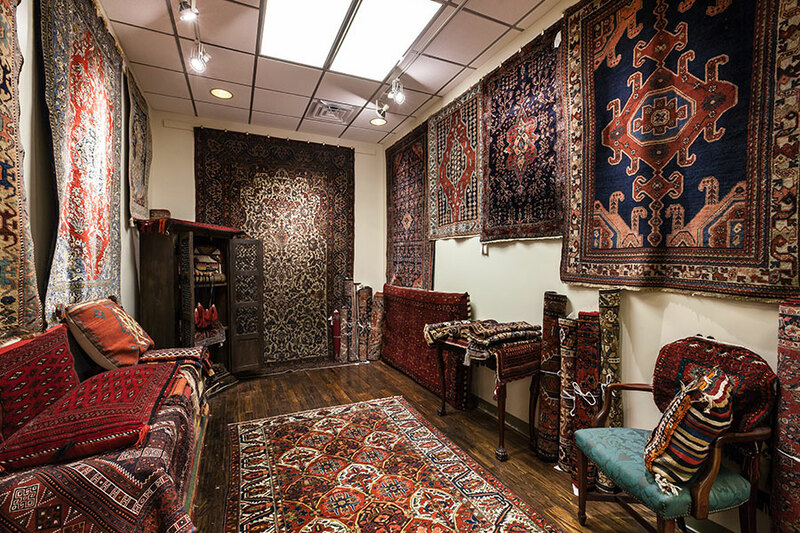 Oriental Rug Gallery is a Third Generation Family Business and the premier destination for hand-knotted rugs in Milwaukee. 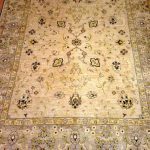 Milwaukee is small; ask around, read our reviews, and talk with us – you will quickly learn why we are the fastest growing rug company in Milwaukee and the surrounding areas. 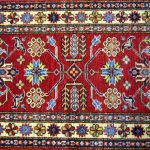 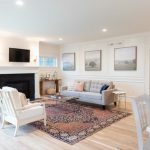 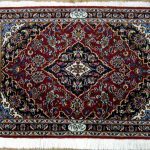 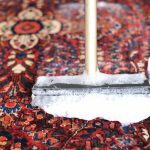 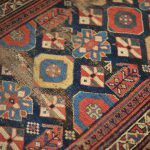 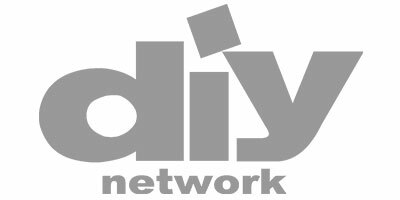 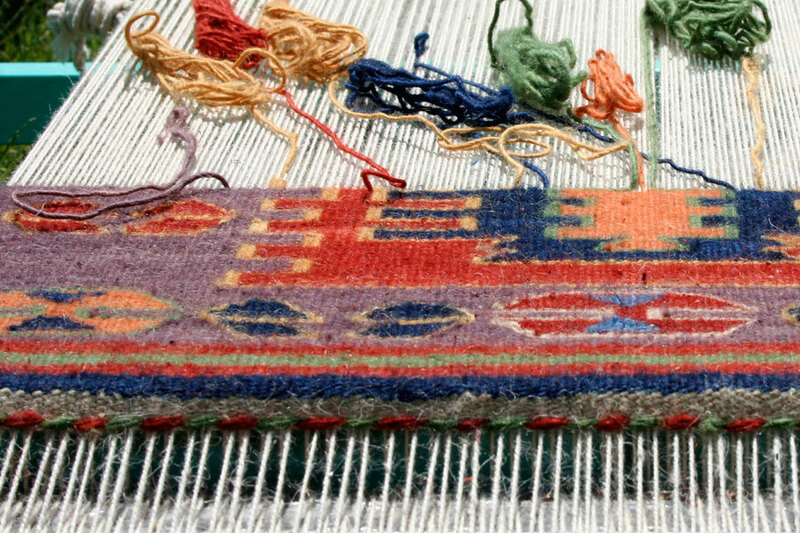 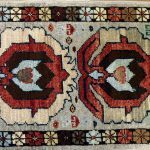 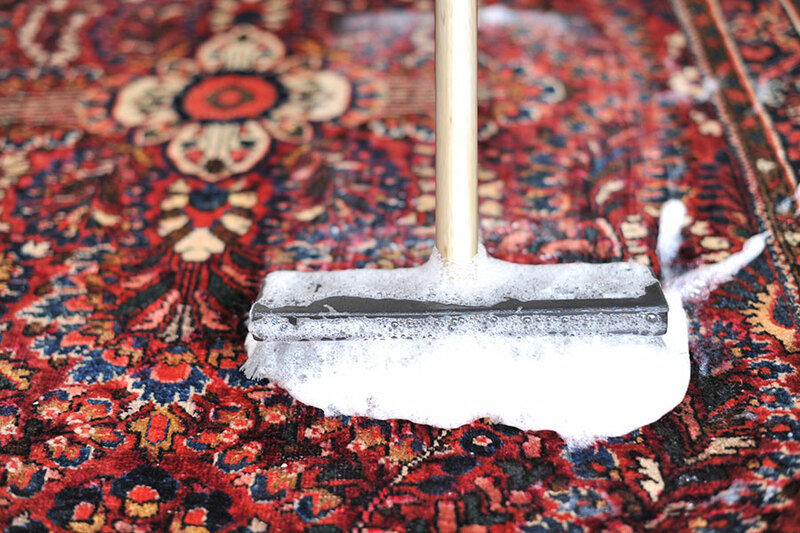 Besides specializing in the art of fine rugs, we also specialize in rug cleaning, rug repair, rug appraisals, antique rugs, modern rugs, transitional rugs, custom rugs, and we work with some of the best Milwaukee interior designers.